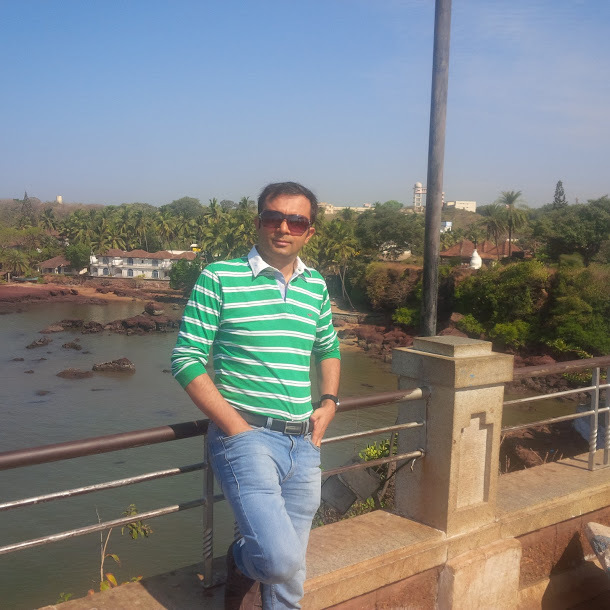 Ravi Dabral is an author who has chosen the path of serious writing for his new innings in life as an author. He has written his debut book, a nonfictional work, on the subject of well-being and happiness. In that book, titled Secrets of a Healthy, Wealthy and Happy Life, the author has discussed the secrets and art of leading a happy life that he learnt from the Yogis and Gurus of the Himalayan and other parts of India. In his second book, which is also his very first novel, Greed Lust Addiction, he has maintained the same qualities of writing. In fact, if you read the novel carefully, you will realise that it offers the reading pleasure of a fiction and the aesthetics of non-fiction. Ravi Dabral has mixed entertainment of a thriller with the lessons of a philosophic novel - he has discussed, in details, the advantages of chanting, dhyana, secrets of being satisfied and happy in life. Let's know a little more about the author!